In this tutorial we are going to start finding out more about the toolbox we utilized in the previous tutorial. The Controls available in the toolbox are quite extensive and allow users to simplify a variety of everyday tasks such as manually creating and instantiating a textbox on a windows form. At the end of this tutorial you should be comfortable finding Controls in the Visual Studio Toolbox, alter or produce code to link tools together using event handlers and ultimately get a better sense of Visual Studio, it’s layout and how to easily navigate it. This 3D printer manages some pretty fantastic resolution, and these are just the early results of [Junior Veloso’s] build. 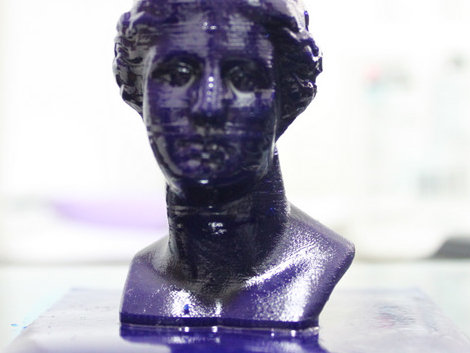 He put together a machine that prints objects in resin that cures in visible light. To print, a thin layer of raw liquid resin self-levels across a printing surface and a DLP-based projector shines light from below, onto the portion to be hardened. The z-axis then pulls that layer up and the next to be printed will become the newest bottom layer. Horizontally the printer yields 1024×768 resolution with a layer thickness as small as 0.01 mm. No wonder he’s turning out this kind of quality. The model above took 5 hours to print, with eight-second exposure for each layer, and 0.1mm layer thickness. 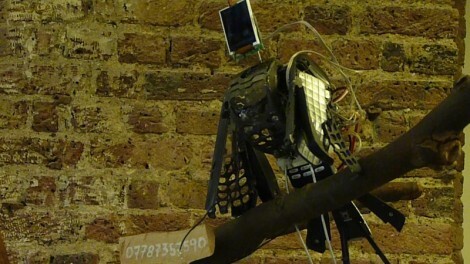 There is lots of good information on his blog, from the early planning, to the finished hardware so take some time to learn about this fascinating project. 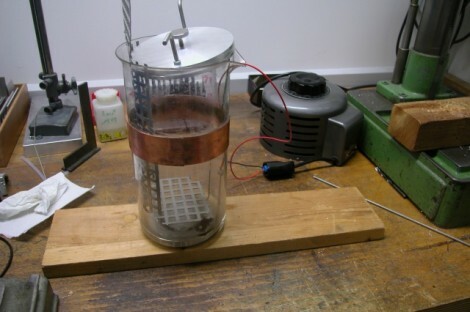 Update: Thanks to reader [Nave.notnilc] for pointing out that we’ve seen a chemical 3D printing technique before. 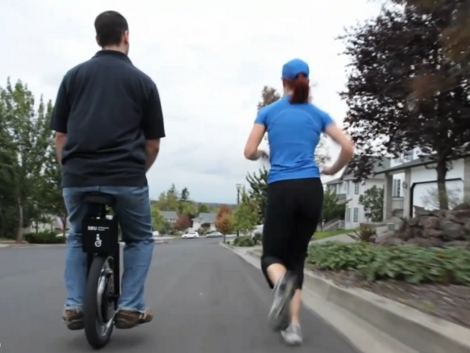 Focus Designs has a new version of their self-balancing unicycle for sale. This improves upon their original design in several ways. The battery pack has moved to LiFePO4, which is becoming more common in electric transportation. There’s also regenerative braking and fall protection which kills the motor when you fall off. We’ve embedded their marketing video after the break. Our favorite part is the shot seen above: a guy on the unicycle cruising along next to a woman who is running. There’s nothing like sitting on your bum while some else exercises. At any rate, from what we see in the video they’ve turned out a solid product. We all love a little bit of multitouch, but we’ve seen so many setups that it is getting a bit less exciting. This one will get your attention with its unique shape. 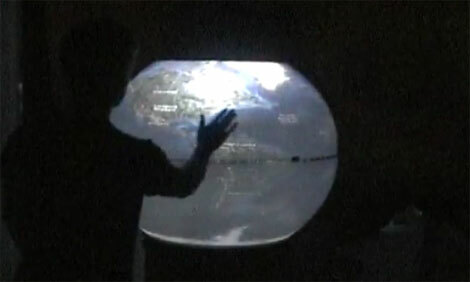 It is a spherical multitouch using all open source software. Well, since the poles are unusable, it might just be toroidal, or cylindrical, but it is still impressive. They are using a convex mirror mounted to the upper most point of the frosted sphere to reflect a projector mounted at the bottom of the base. A web cam pointed at that same mirror picks up reflected IR light from a few emitters. You can catch a video of it after the break.